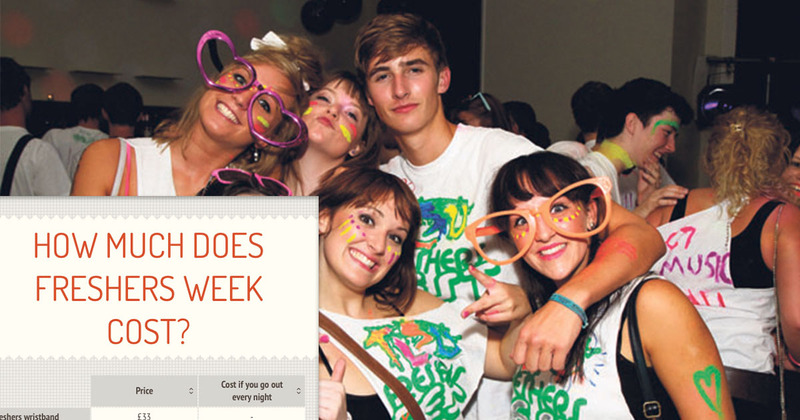 The average fresher spends £42 a night and splashes out £400 over the whole of their first week. And the total freshers spend will be just under a staggering £400 million from all 995,000 new first years coming to uni. Club entry, pre-drinks, taxis and drinking while you’re out costs an average of £42 across the country. So if you go out every night of freshers week, this brings the cost up to £295. And if you also include fancy dress outfits, hangover food, society sign ups and a weekly shop – the total price above £400. 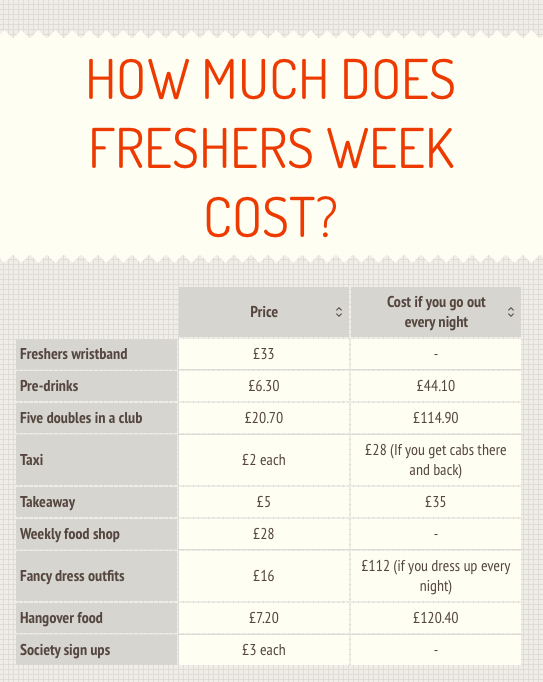 Figures were calculated from a price breakdown of freshers week across the country and the biggest costs, but some unlucky unis pay more than others. Exeter spend the most on doubles in a club, with a respectable five totalling an average £27.50. But on the other end of the scale, one of the cheapest places to get smashed is in Belfast, with the same amount costing around £17.50. Meanwhile five doubles in Manchester will cost an average £25 and just £20 in Leeds. Unsurprisingly students in London pay out the most for pretty much everything, with the average taxi or Uber costing £4 each and takeaway over £6. But getting where you need to be is much cheaper if you go to uni in Cardiff or Edinburgh, with most people just chipping in an average £1 for a cab. Takeaway depends on whatever you’re craving that night, but Cardiff students can grab cheesy chips for £1.80, while in Leeds they can grab a pizza for £4. Society signup fees are £3 each on average, but go as high as £4 for UCL and can be just £1 in Edinburgh. 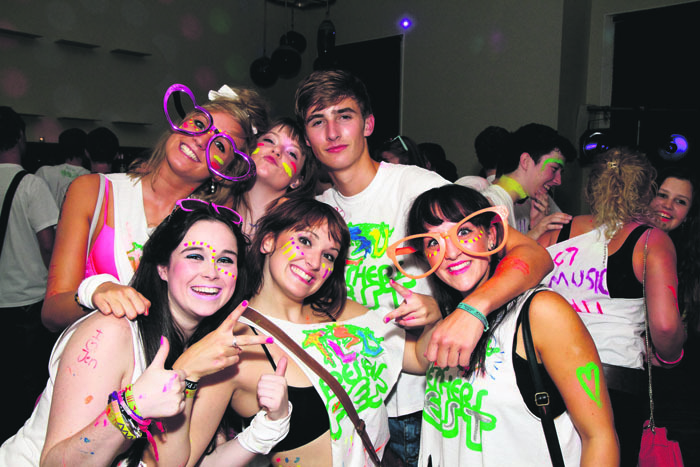 Freshers week is probably the best chance you’ll get to dress up all year, but Durham and Edinburgh have it the worst with two costumes costing over £40. The cost of a weekly food shop depends on whether it’s a cheap Lidl or a more expensive Waitress near your halls, but UCL students spend the most at £35. On the other hand those in Cardiff and Durham claim to be able to get away with just £20 for their first shop.